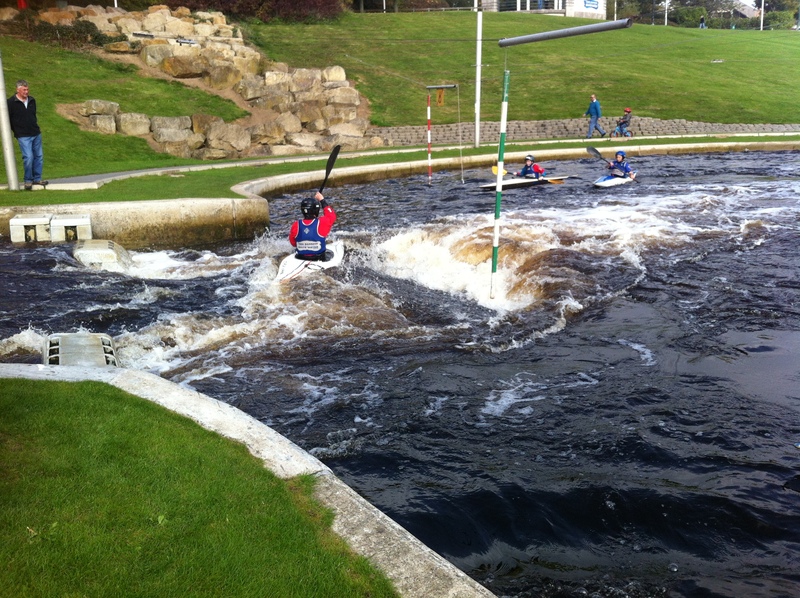 Once again Yorkshire Slalom is booking exclusive water time on both courses over the weekend. 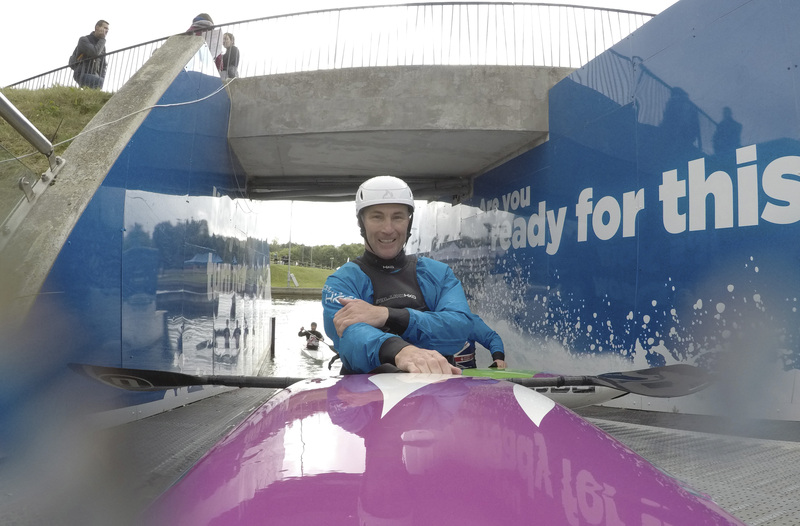 To better manage numbers and space on the Olympic course we will only have a maximum of 20 paddlers on the course in each session. 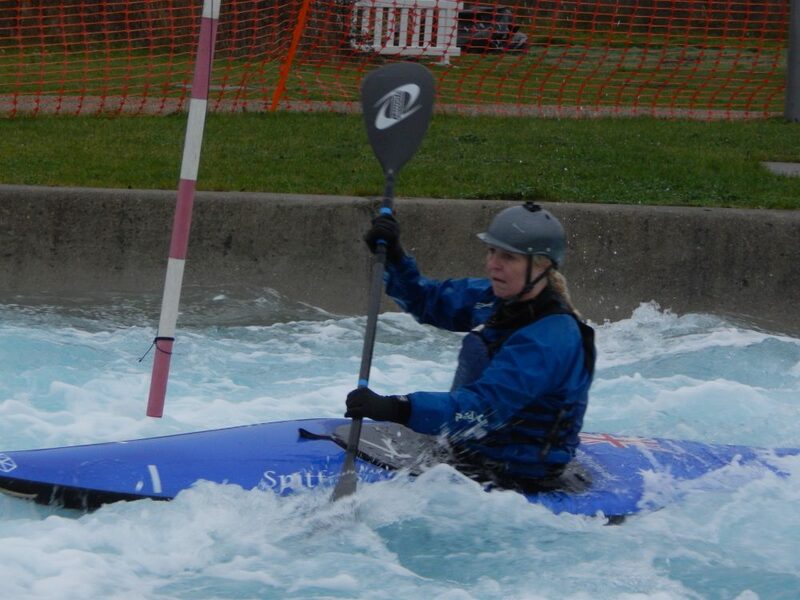 To ensure that we can fit in everyone that we expect to want to book places we have booked additional water time, therefore Olympic paddlers will be allocated to either group A or Group B sessions. This is suitable for paddlers in Prem to Div 2, and may be suitable for competent Div 3 paddlers (on the Legacy course). If you are unsure whether this is a suitable training camp for you, please speak to your club coaches. Please read the Full Details (also on the email and at the start of the booking form). 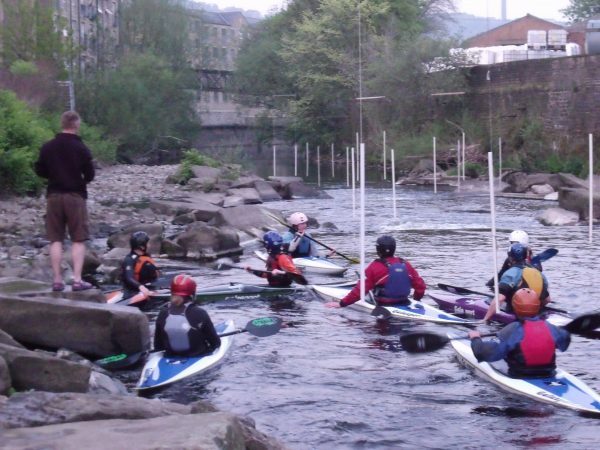 Payment – we will be able to take payments by bank transfer or cheque – we will ask for payment before the weekend once we have confirmed which sessions paddlers are booked on to. Advanced booking is essential (by 21st October please).